In order for Lollard Street Adventure Playground to meet the needs of the wider community, development of the buildings on site is needed. 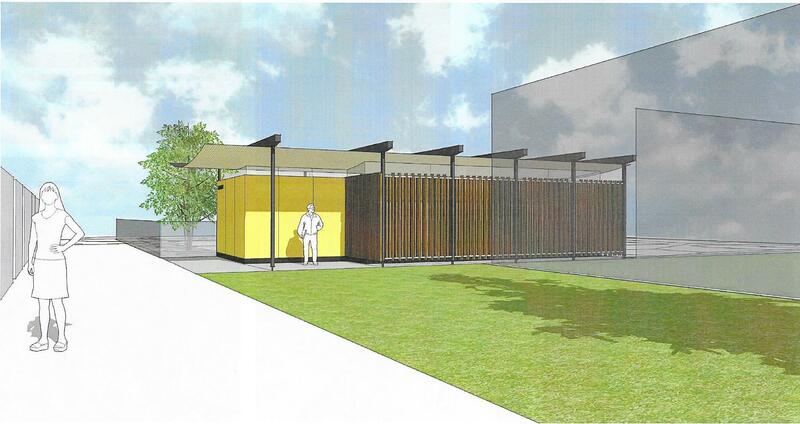 The planned improvements will take the form of two new buildings onsite. 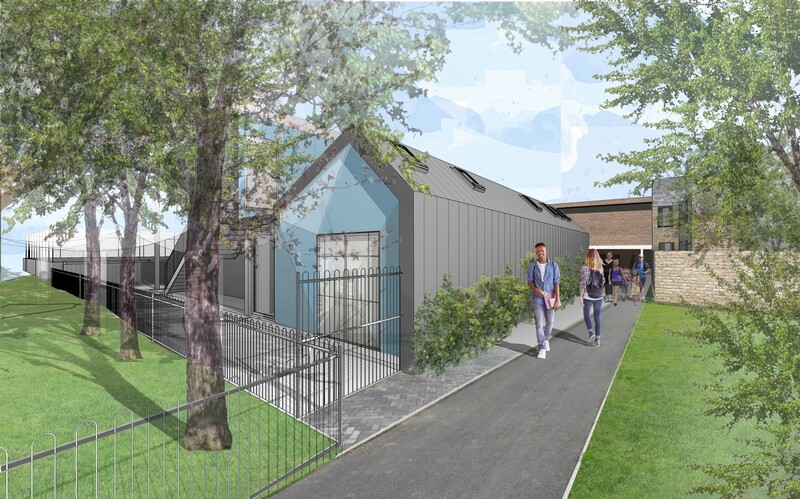 The first will be an accessible changing room and the second a brand-new community/play building with offices and meeting rooms. Thanks to funding from the London Marathon Charitable Trust (www.lmct.org.uk) and the developer Pocket Living (www.pocketliving.com) we have planning permission to build a brand-new changing room and accessible toilet facility on the back of our site. This will mean the sports pitches can be hired out with the use of changing rooms and it will also mean we can cater for children and adults who are physically disabled. 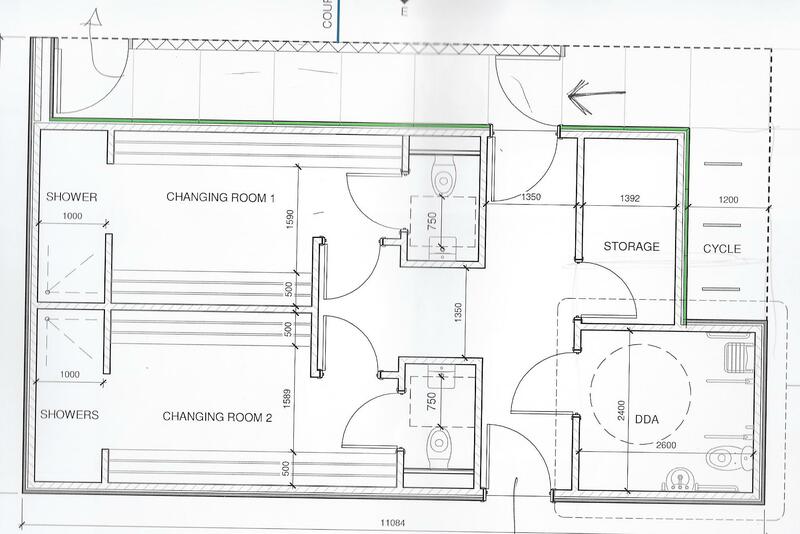 The accessible changing space will comprise of two changing rooms (male and female) with showers and lockers and a fully accessible change space with wheelchair hoist. This will help make sure Lollard Street Adventure Playground is as inclusive as possible. The second building planned will comprise a playroom, kitchen, offices and meeting rooms. 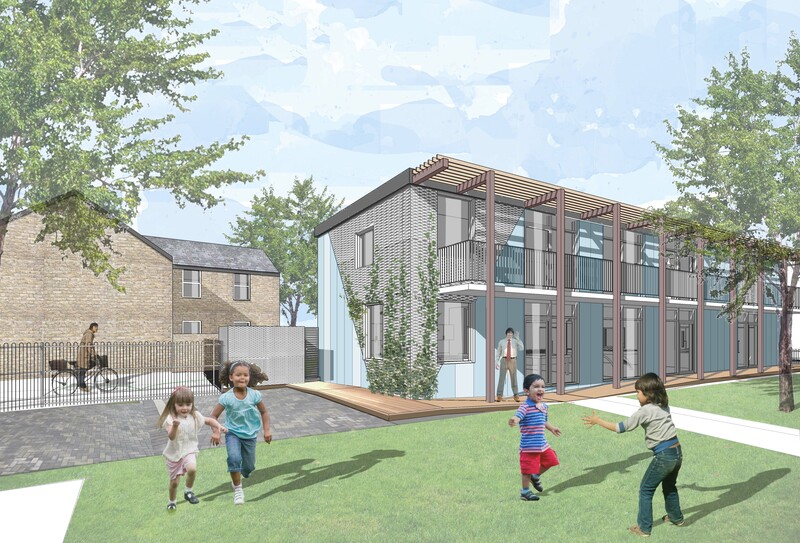 This building is being designed so that not only will it be a new and exciting space for the children and young people to use, but part of the building will also be available for the wider community and other organisations to use as well, which will bring in much needed income. The building is being designed by Pozzoni Architects (www.pozzoni.co.uk), a firm who are also designing a new local school in the area. We have secured enough funding from Power to Change (lottery) to start the first phase of this building in 2018, extending into our driveway and building the new offices, two meeting rooms, toilet and kitchenette. Currently the plans have been submitted to Lambeth Planning department. see- www.lambeth.gov.uk/planningdatabase (use reference- 18/00718/RG4). We will then be looking to secure more funding to complete the whole building, which will sit on the same site as the current building. 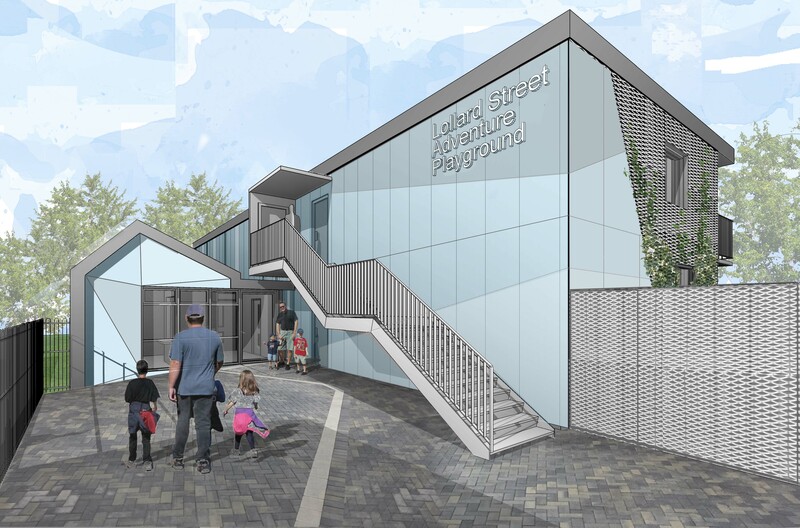 This is an exciting time for Lollard Street Adventure Playground and one from which we hope the whole community will benefit from.